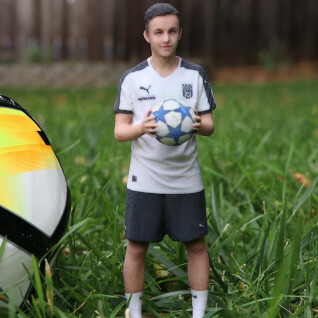 a full body 3D scanner to make your 3D printed figurine. 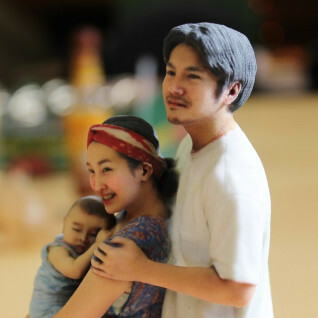 What is a 3D printed figurine, 3D portrait or 3D selfie? 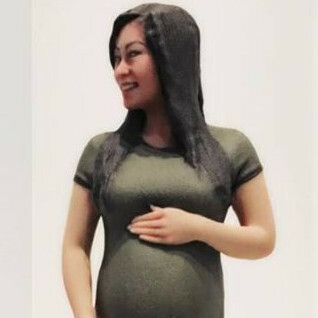 You first get 3D scanned on a full body 3D scanner. Next comes the digital processing which consists of lots of 3D retouching done by a 3D artist. This is to ensure the raw 3D scan output will look good when 3D printed on a full color 3D printer. Finally the model is printed on a full color 3D printer. 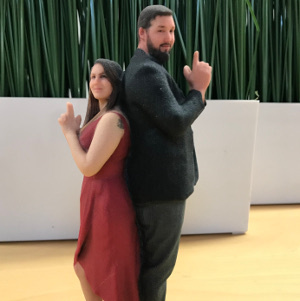 Today, most 3D printed figurines are printed on full color sandstone which gives the 3D printed figurines a porcelain-like finish. 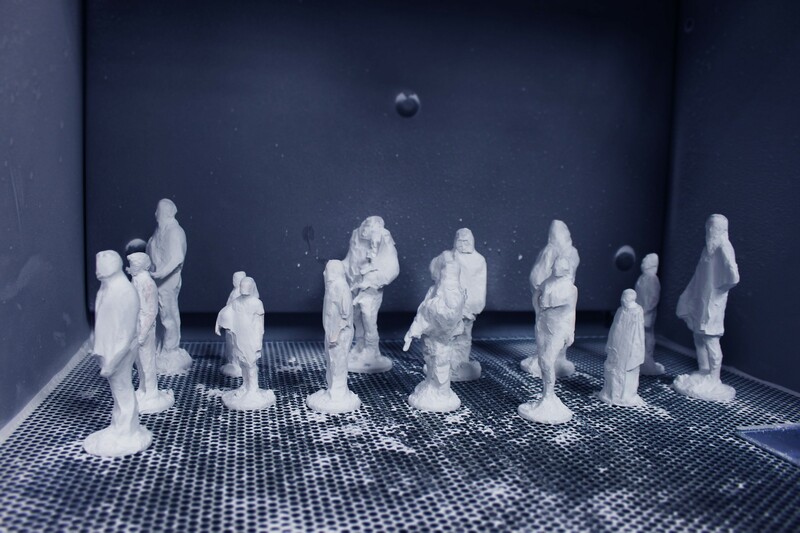 How are 3D printed figurines, 3D portraits, and 3D selfies made? 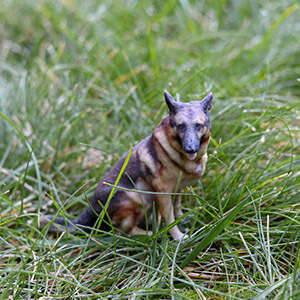 4) 3D printed figurine goes through additional post-processing to seal in color. 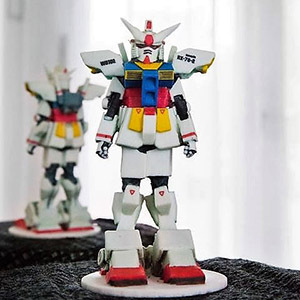 What full-color 3D printer makes the figurines? These printers are meant to be used in factories and have a reputation of being notoriously difficult to operate. It often takes a skilled operator to get quality output. See all the steps involved. After I’m 3D scanned, how are the 3D models stored digitally? Once your 3D scanned the files are stored as .obj files before they are turned into 3D printed figurines. Get more details. How long do the 3D portraits last? Is there anything I should be careful with? In general you want to avoid exposing the 3D portraits to direct sunlight and moisture. Go here for a full list of things to avoid. 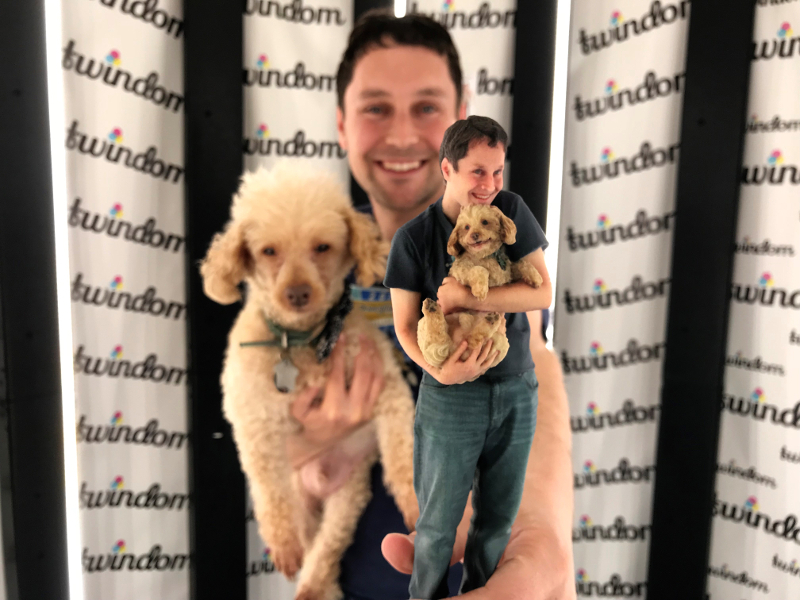 I’m interested in starting a 3D printed figurine business in my local area. Where can I learn more? To get in contact with our sales team, fill out our contact us form.